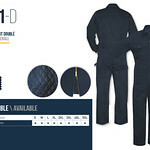 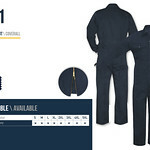 Coveralls | Gatts - Collection Goty Inc.
Zipper on legs. 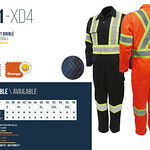 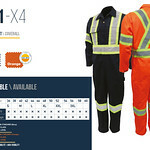 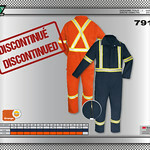 Our coveralls are wrinkle free and easy to clean, thanks to their soil & stain release technology. 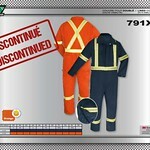 Also available in high-visibility.